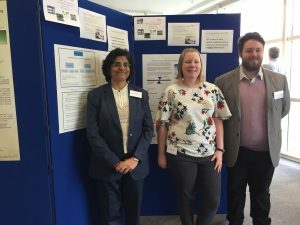 Last week was busy, involving two good events for encouraging early career researchers. This competition is now well established and a fantastic opportunity to inform parliament and showcase Britain’s talent. Every learned society research conference that includes a session to promote the work of their rising stars should be recommending the winners to apply to the STEM for Britain competition (deadline normally December). Grand Challenges workshop at the Innovations in Plant Biosecurity conference. 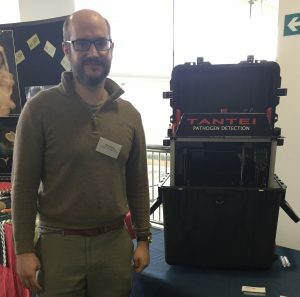 On Tuesday, I helped at the second day of a pre-conference workshop for the Innovations in Plant Biosecurity conference that took place on Wednesday and Thursday at Fera in York http://fera.co.uk/agriculture-horticulture/biosecurity.cfm. 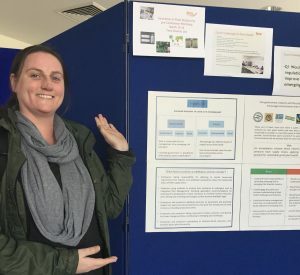 Defra-funded bursaries enabled five early career researchers to attend the workshop, where the background was set for them to consider two Grand Challenges in Plant Biosecurity. Over 2 days, they considered new approaches to these Grand Challenges and presented their thoughts as posters at the conference. This is a great model to help early career researchers get more out of a research conference.